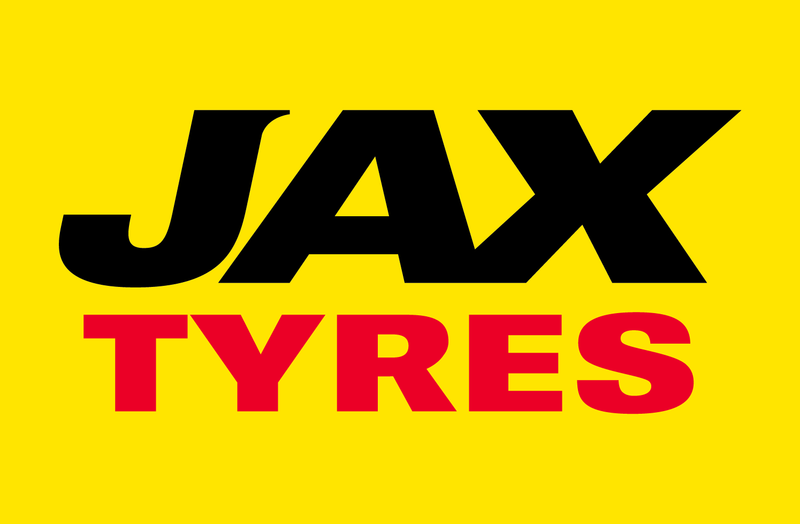 JAX Tyres Bayswater specialises in tyres, wheels, brakes and suspension servicing. Australian owned and established in 1949, JAXQuickfit Tyres is unique in representing the top global manufacturing giants of the tyre industry. High performance passenger car, light truck and four-wheel drive (4x4) brands BFGoodrich, Bridgestone, Continental, Dunlop, Goodyear, Hankook, Maxxis, Michelin and Pirelli are available, together with value for money brand options. This provides a comprehensive customer choice through a mix of brands spanning the premium, major and budget market sectors for tyre sales in Australia. JAX Tyres services over 60,000 of the Australian motoring public each month through a network of 80 stores along the Eastern Seaboard. Qualified mechanics service cars and four-wheel drives with a focus on brakes and suspension. Associated tyre services are offered to increase the life of the tyres and the performance of the vehicle. These include wheel alignments, balancing, rotation, and nitrogen inflation. Purchase four new tyres from a range of respected brands, and a wheel alignment to qualify for the myjax platinum tyre maintenance plan. The programme includes over $500 worth of savings for each qualifying car and allows customers to access and track their tyre maintenance online, via myjax.com.au. Following the recommended servicing using the periodical reminders within the programme provides significant discounts and bonuses while prolonging the life and performance of the tyres. The JAX Bayswater tyre shop provides the right tyres for your vehicle and services those living close to Seaford, Warranwood, Croydon Hills, Croydon North, Mooroolbark, Ringwood North, Croydon, Kilsyth, Ringwood, Ringwood East, Croydon South, Heathmont, Bayswater North, Kilsyth South, Bayswater, Boronia, The Basin, Ferntree Gully, Dandenongs, The Basin, Ringwood, Croydon, Upway, Bayswater, Wantirna and Knox. JAX Tyres’ interactive Touchpoint technology, combined with expert advice from staff, delivers all the information required to make an informed choice on products and services for the vehicle. This state of the art technology presents tyre, wheel and service selections on an easy to navigate touchscreen. Pricing to suit performance, safety and budget focused customers is listed for each tyre and service selected. Touchpoint supplies the recommended tyre fitment for the vehicle, information about tyre brands and patterns, in addition to demonstrating the look of the vehicle with upgraded wheels. The features and benefits of the tread pattern are described, providing all the information to select a tyre based on individual driving style. Current promotions and sale pricing are also featured on Touchpoint to keep the customer up to date with the best deals available. JAX Tyres Bayswater is located at 583 Dorset Road, Bayswater. Call 03 9761 4855. Open from 7.45am - 5.30pm Monday to Friday and 7.45am to midday on Saturday.